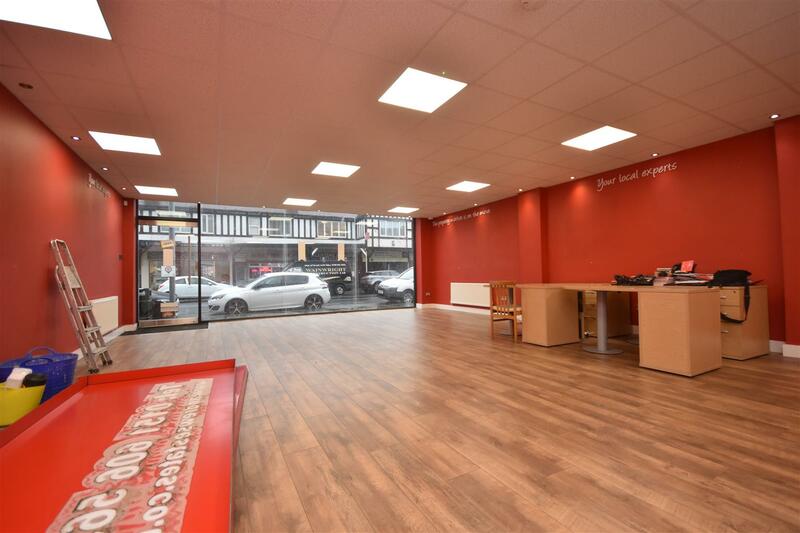 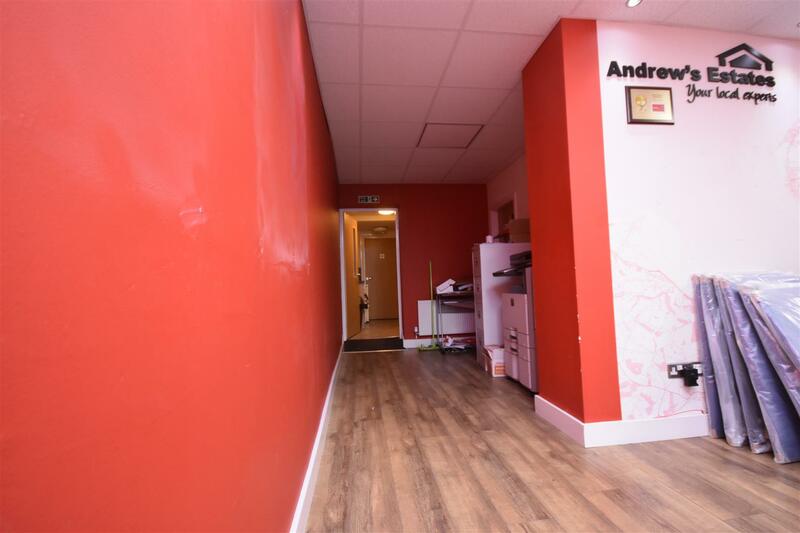 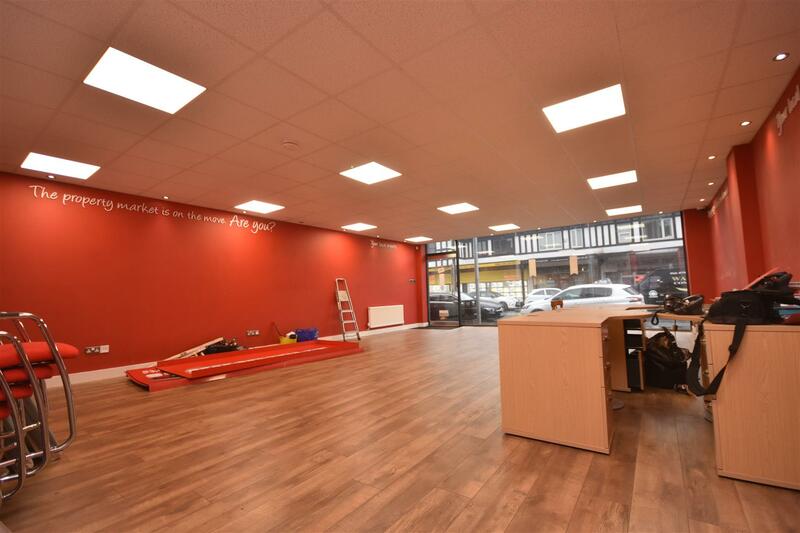 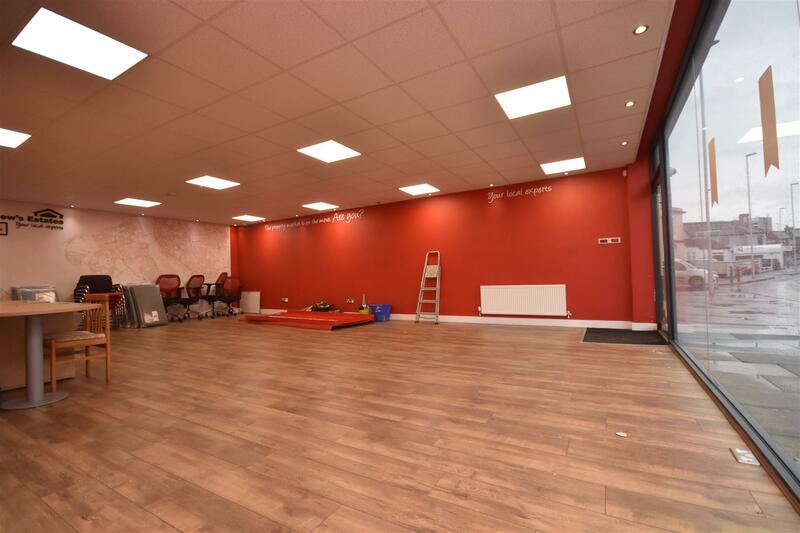 Large commercial unit available for short term lease, located in Wallasey. 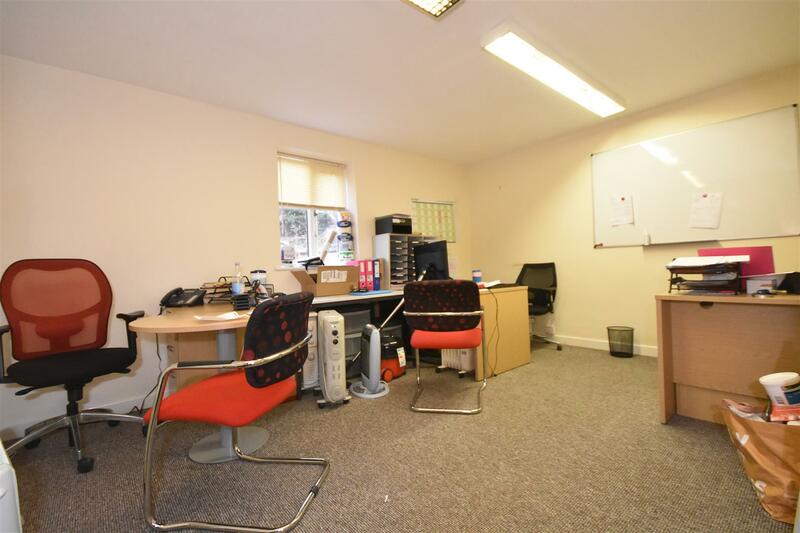 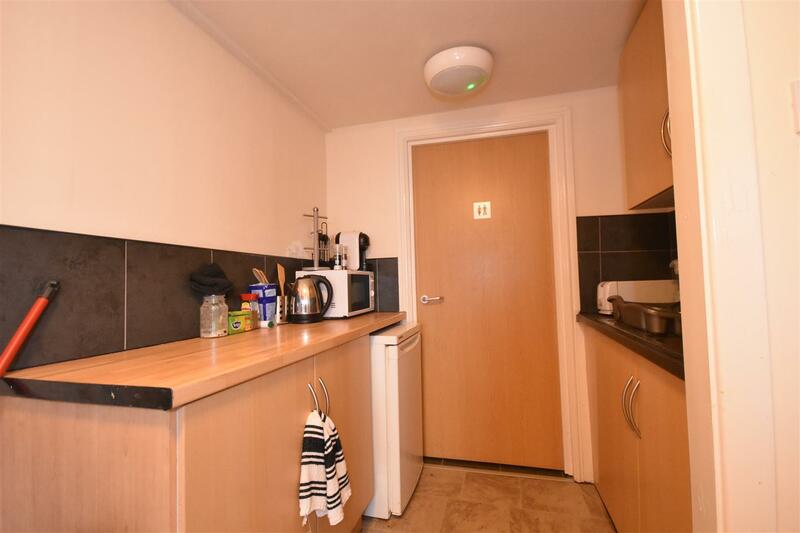 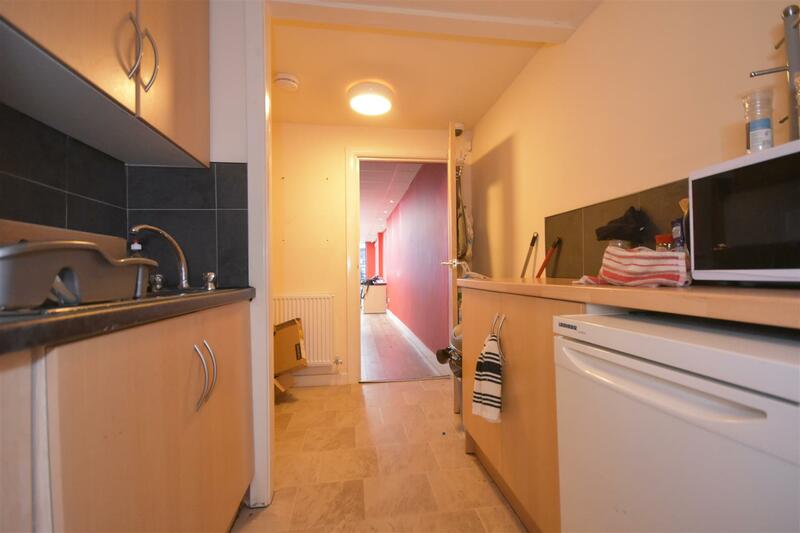 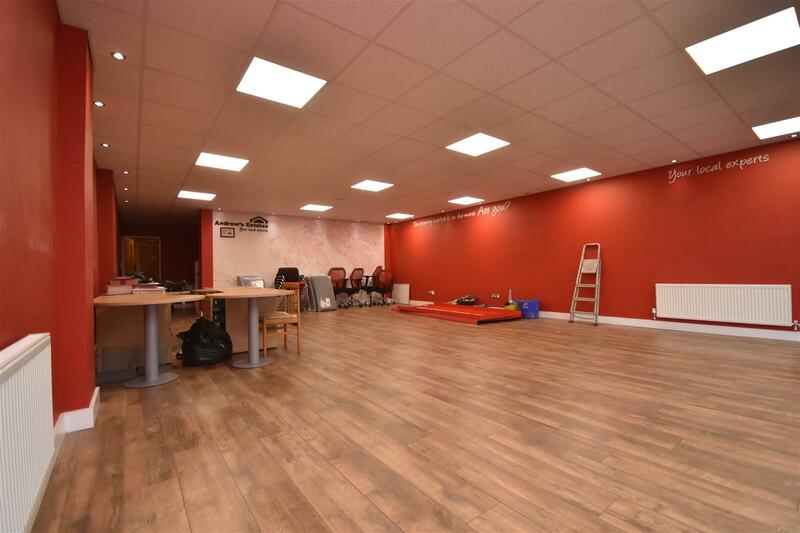 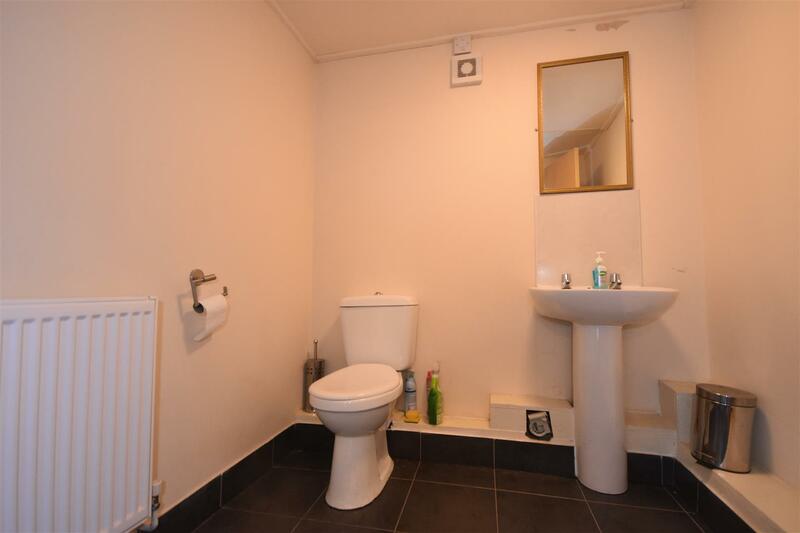 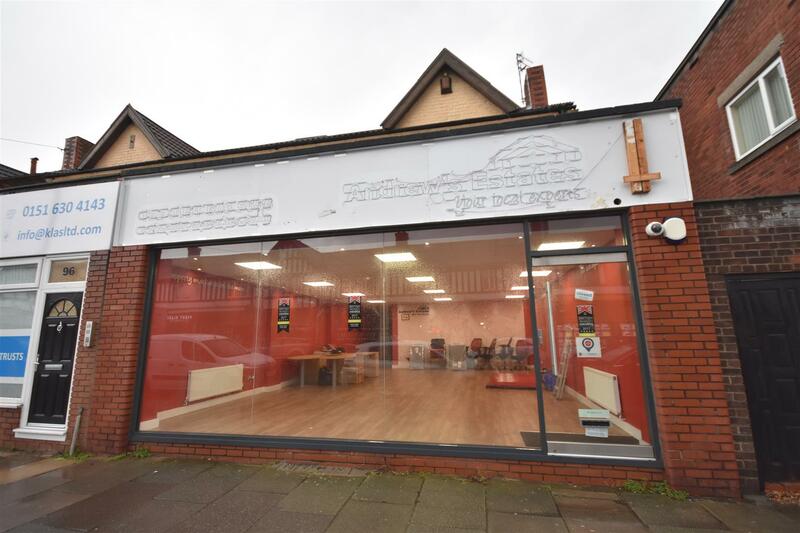 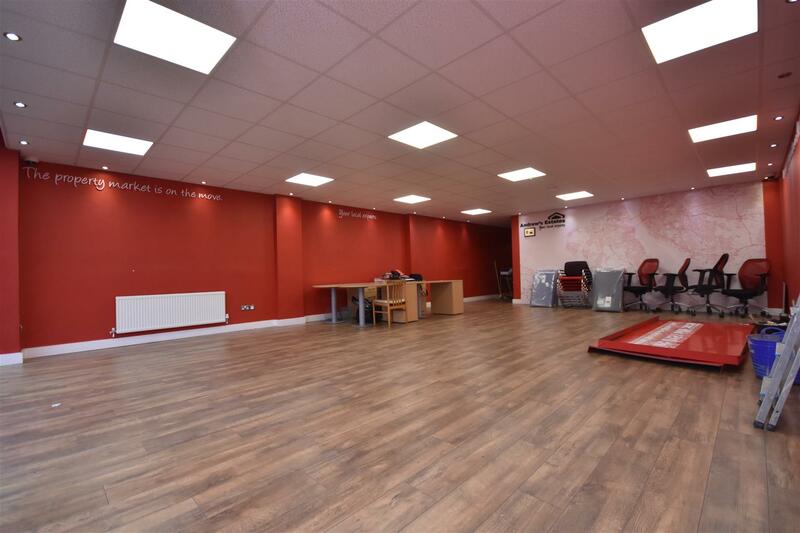 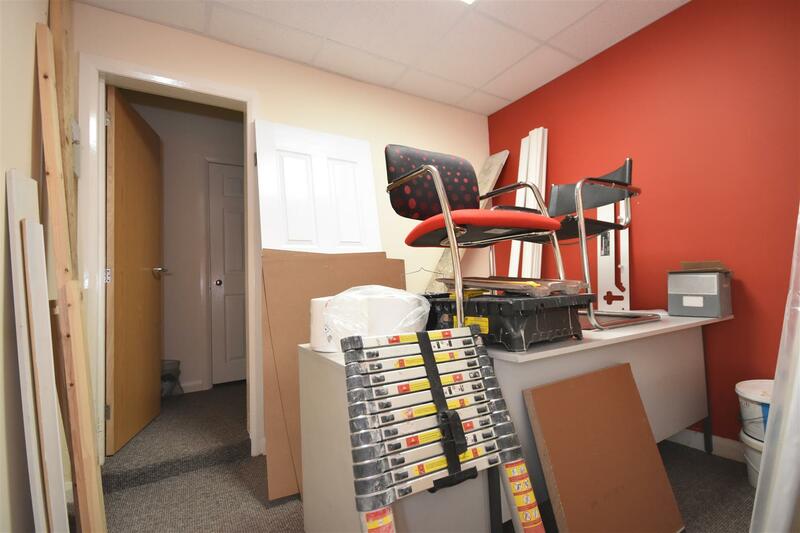 Large space with two further office rooms, kitchen and wc, fully gas centrally heated, modern lighting, plenty of power points, fully alarmed. 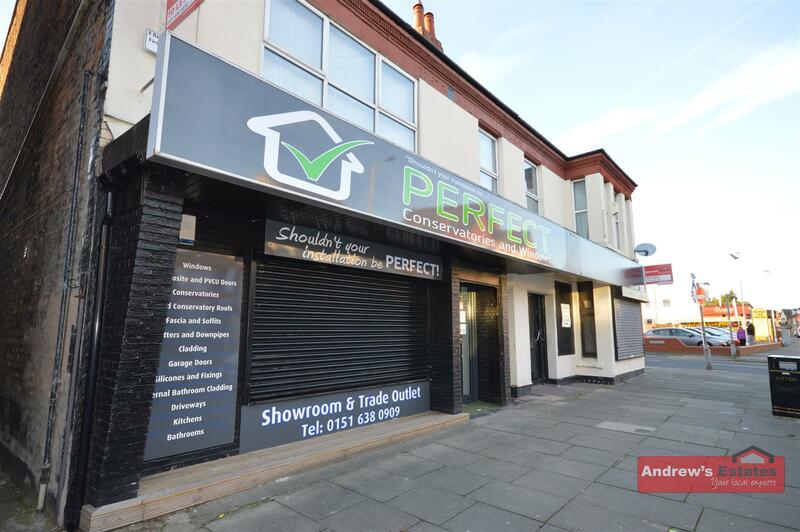 To view call 0151 609 2717.